Surface finishes like polyurethane require only simple care. Just dustmop, sweep or vacuum regularly. Always follow the manufacturer’s cleaning recommendations if known. 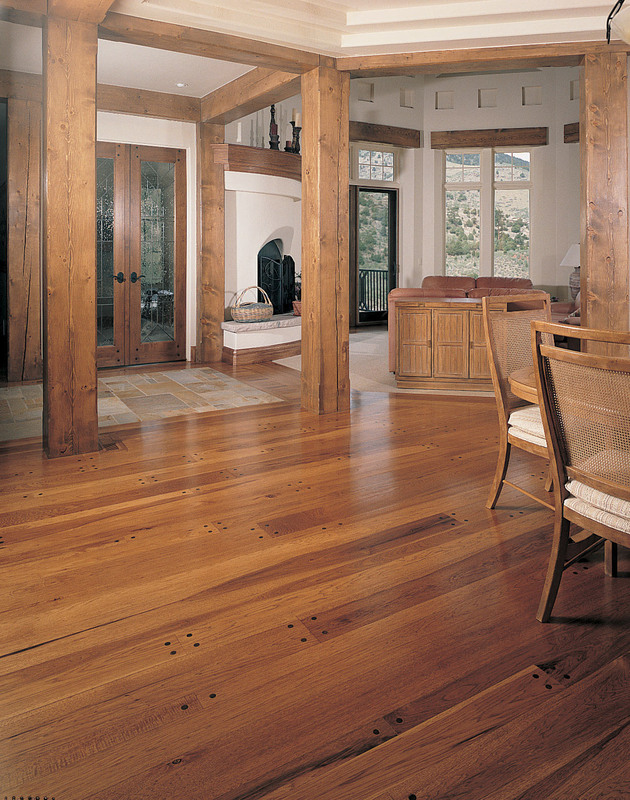 When cleaning no longer restores shine, recoat the floor with a surface finish. The frequency of recoating depends on the amount of traffic. 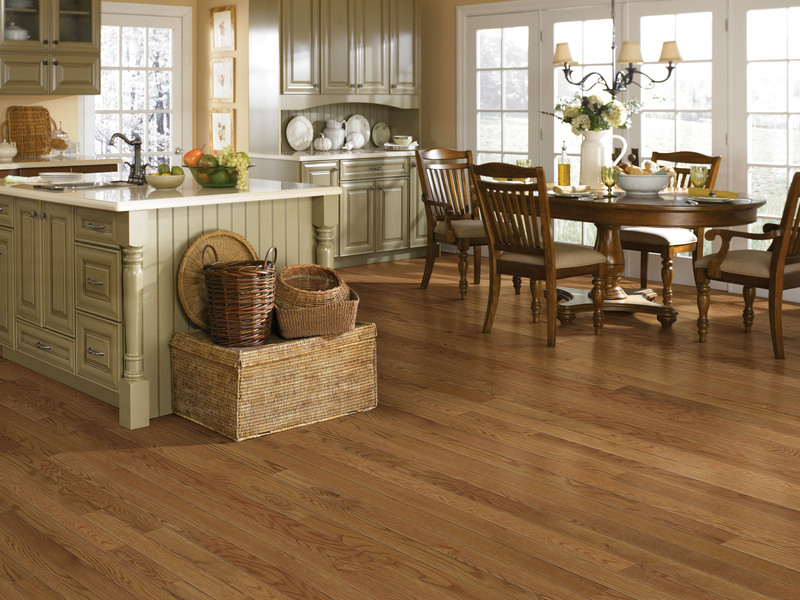 Never wax a surface-finished floor, and never use vinyl or tile floor care products on any wood floor.